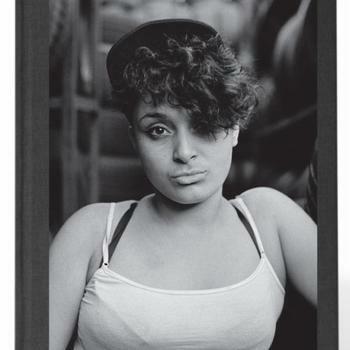 Featuring work by the 18 photographers of the Bronx Photo League, this book documents and celebrates the workers and tradespeople of Jerome Ave, an area currently dominated by community-owned businesses. Jerome Ave is a gritty two-mile stretch of low buildings where thousands of immigrants work in small stores, factories and car repair shops. The city is considering a plan to rezone a 73-block stretch along Jerome Ave. If passed, the rezoning will lead to construction of housing units, but also, many believe, to the end of a proud culture of industry and work in this last bastion of New York City’s working class. The BPL photographed Jerome Ave as part of a continuing chronicle of gentrification in the Bronx.